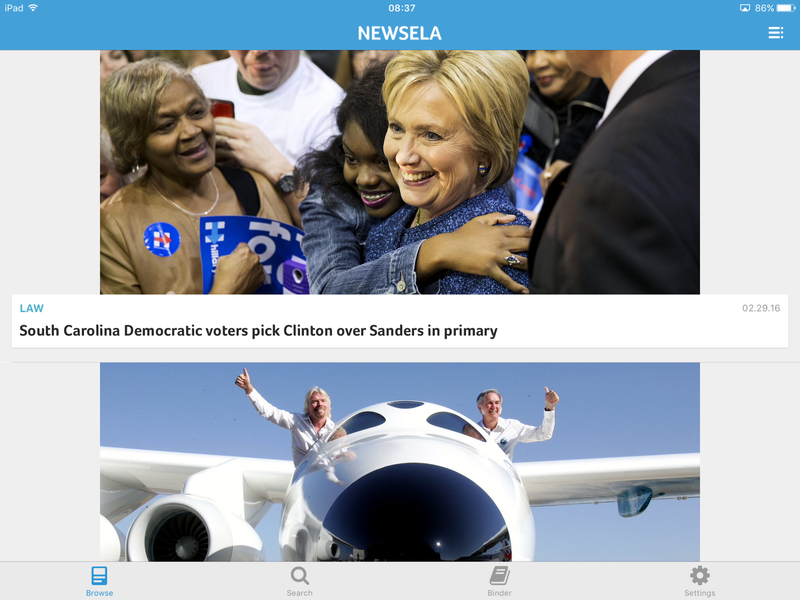 Newsela is an App (free on the Appstore) which features lots of news for children. There are loads of great options and activities which make it excellent for guided reading sessions. 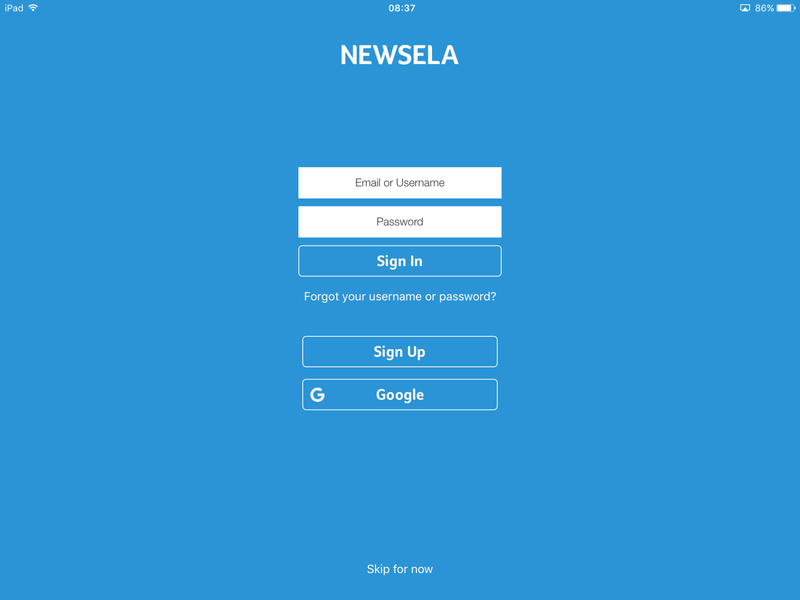 How do you use Newsela? 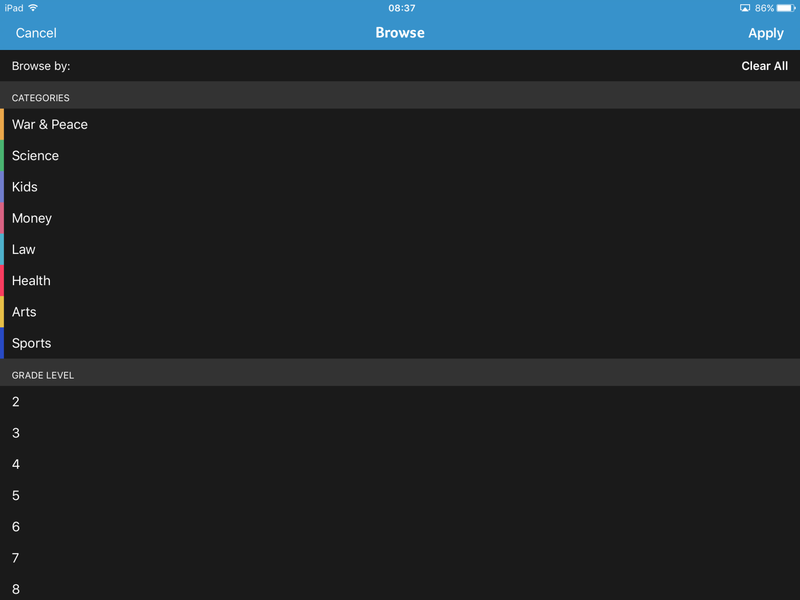 First open up the App and you get to the home page. It has loads of large images and a brief sentence summarising each article – great for children to choose things that interest them. 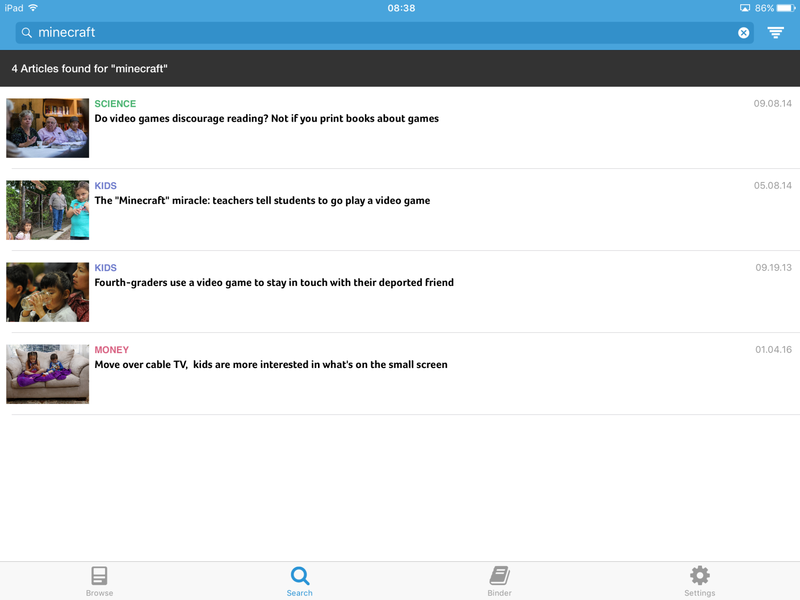 Instead of sorting by category, you can click on the magnifying glass at the bottom of the main page and search. 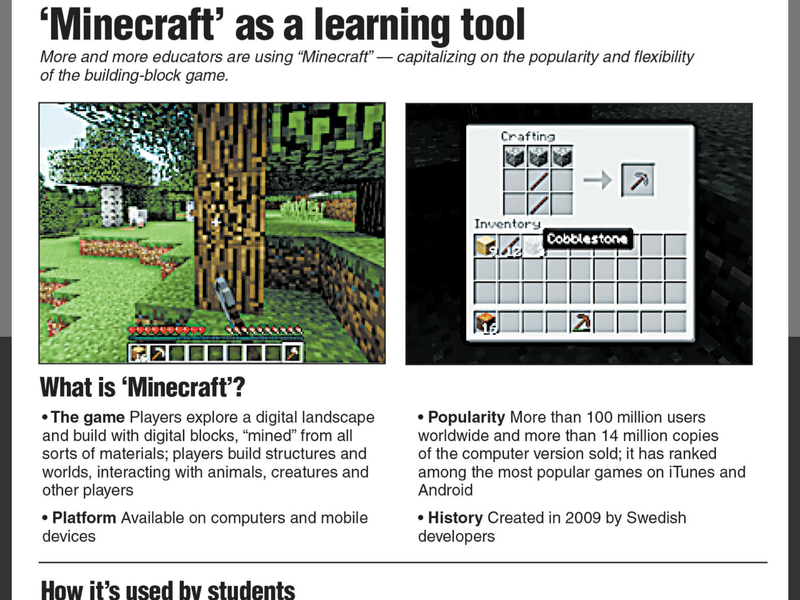 I tried a search for Minecraft which my students love! If you find an article you like, click the title to open the article. The news is all child-friendly and certainly engages my students. 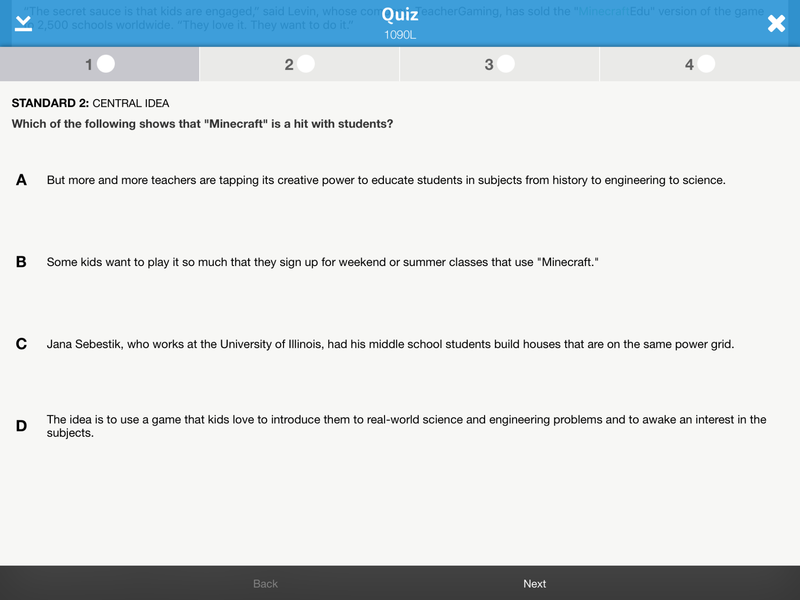 In a typical Newsela guided reading session, I ask the children to read an article and then take the quiz or activity at the end of the article. It tests different skills; especially comprehension. 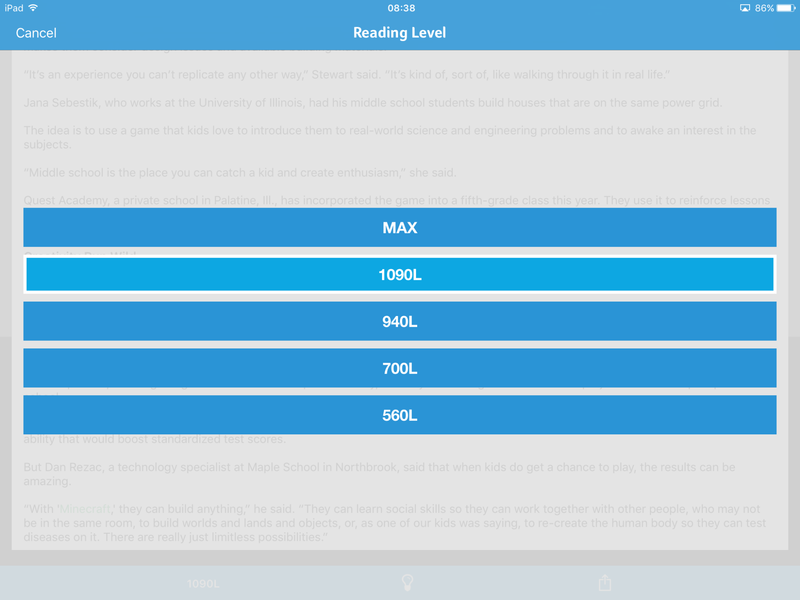 How about assigning different reading groups to different Newsela text levels? 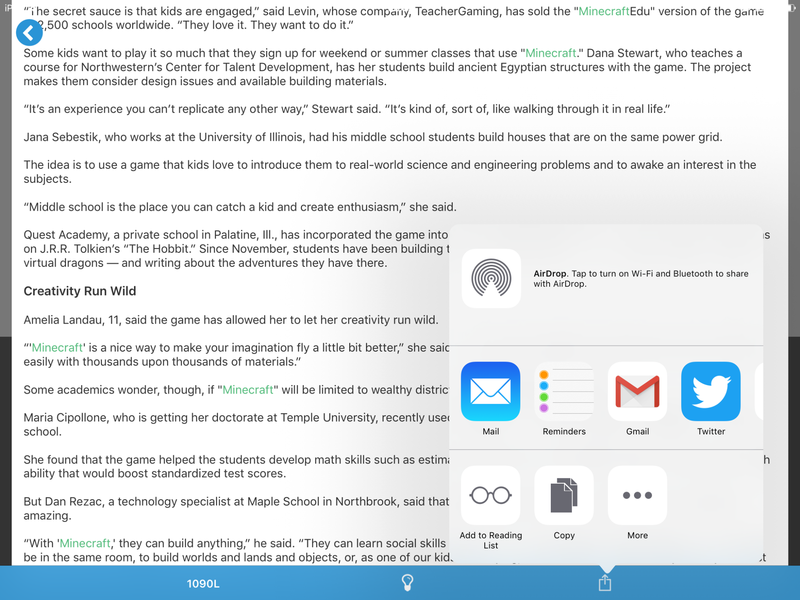 What do you think of Newsela? Comment below. Previous 10 Excellent News Websites For Children. Next EdTech Tutorial: How to do slow writing using Google Docs.